Posture is the position in which you hold your body upright against gravity while standing, sitting or lying down. 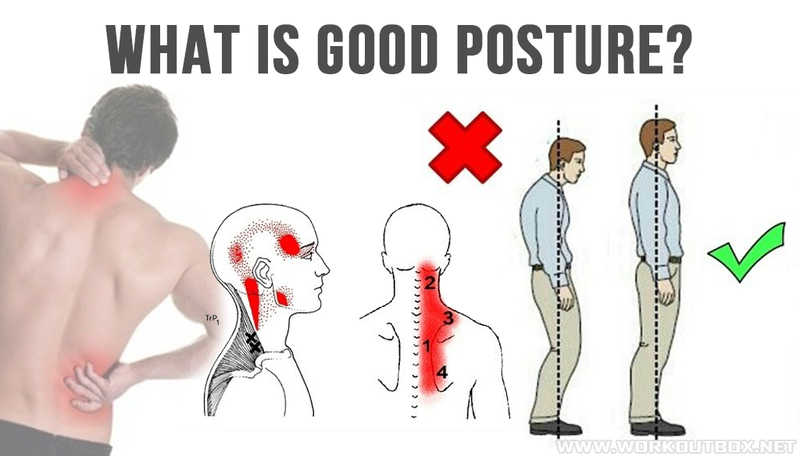 Good posture involves training your body to stand, walk, sit and lie in positions where the least strain is placed on supporting muscles and ligaments during movement or weight-bearing activities. Proper posture: Keeps bones and joints in the correct alignment so that muscles are being used properly. Helps decrease the abnormal wearing of joint surfaces that could result in arthritis. Decreases the stress on the ligaments holding the joints of the spine together. Prevents the spine from becoming fixed in abnormal positions. Prevents fatigue because muscles are being used more efficiently, allowing the body to use less energy. Prevents strain or overuse problems. Prevents backache and muscular pain. Contributes to a good appearance.